Remember last week how I talked about being busy? As a result, I'm taking a break from food posts the next two weeks and sharing other life-stuff instead. Every summer during elementary school, my mom would challenge my sister and I to read 10 books in the month of July. Given that, my measly list of 8 books read through June, July and August doesn't seem that impressive, but I'll always associate summertime with getting lost in a good book. Anyway, I thought I'd share my thoughts on the books that I've read this summer. I'd love to hear your thoughts on any of these books, if you've read them, or any other book recommendations! 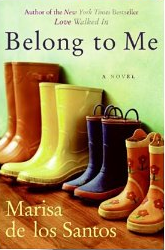 Love Walked In & Belong To Me by Maria de los Santos. These were easy, start-of-the-summer, get-lost-in kind of books. The author has a P.h.D in poetry, and that definitely came across in her lyrical descriptions of normal, mundane things. Though the plot sometimes resembled that of a soap opera, my interest in the carefully developed characters kept me reading. 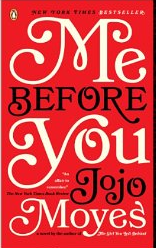 Joy described this as a "break-your-heart-kind-of-book" and I totally agree with this assessment. This book broke my heart. I cried at the end and was irrationally mad for at least a day. I even took some of my anger out on Adam, who was like "What did I do?" It took me a while to decide whether or not I would recommend this book because I was so heartbroken at the end, but the truth is, any book that can elicit that deep of a connection and emotion is worth reading. But, you have been warned. I've recently become obsessed with The Mindy Project and with Mindy herself. I think she's funny and genuine--rare qualities for movie stars these days. In the book, she shares many funny moments from her childhood and her path to success as a writer on The Office. This sort of food memoir/essay style books is my favorite kind of book to read. 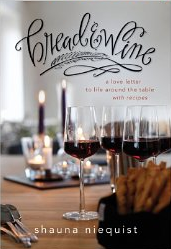 Each chapter in Bread and Wine can be read and savored independently. I was particularly moved by the chapter describing her experience with infertility. Shauna writes about the way food brings about community, and the spiritual ways it nourishes us. I also wanted to make almost every recipe in the book. That's always a good sign. There's been a lot of press buzz about this book. Molly is the author of the famous blog Orangette and the book A Homemade Life. 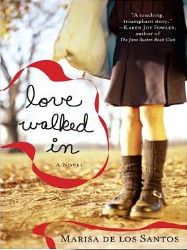 I adored her first book, and thus had high expectations for her second. 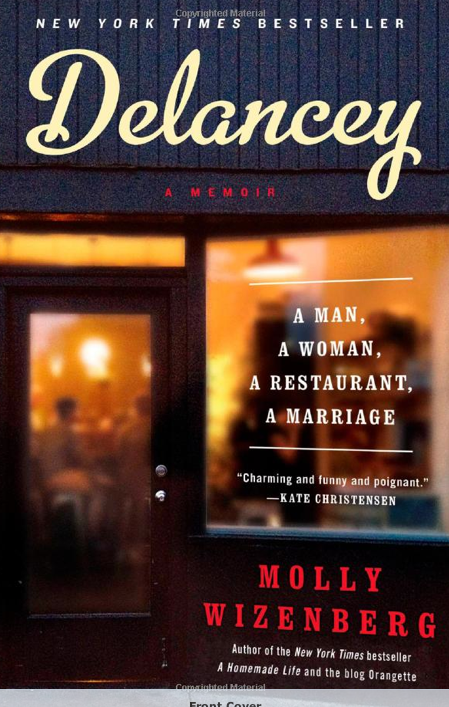 Delancey tells the story of Molly and her husband opening a pizza restaurant in Seattle. While I didn't love this book as much as A Homemade Life, I thought it gave some interesting behind-the-scenes descriptions of opening a restaurant, and I still think Molly writes about food better than anyone else. If you've been reading this blog for a while, you know how much I love Brene Brown. I am continually inspired by her writing, and her book Daring Greatly changed my outlook on life. 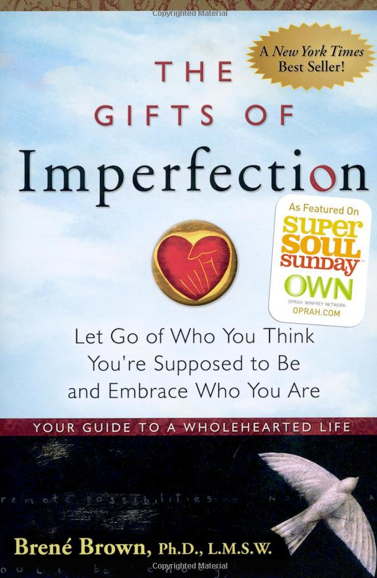 The Gifts of Imperfection is similarly inspiring, and a perfect book to read in the morning before you start your day. The whole book is small and broken down into small chapters that provide 10 Guideposts for Whole Hearted Living. 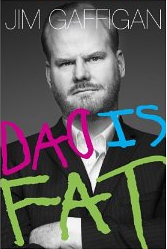 I feel like this is the kind of book that I need to read twice a year, just to remind myself of the important principles. I'm always looking for new books to read, so I enjoyed this post. I've actually not ready any of them, so there's a lot of new material here for me to check out! Bread and wine. Perfection, perfection. I LOVED Me Without You also, though I still feel really sad when I think about it. And I totally got mad at the.boy also while reading it. Hallmark of a good read, I guess! I have been totally bummed about the last 5 books I've tried to read. So great to see a list ready to go. I can't wait to try some of these! Oh boy I'm right there with ya! I pass out as soon as my head hits the pillow every night. 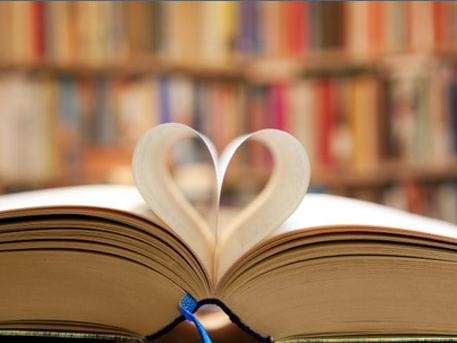 This time shall pass…I haven't been able to read books other than textbooks and research papers, but reading your reviews makes me want to drop my classes so I can stay home and read all day long. I plan on reading Bread and Wine as soon as I can…as someone dealing with infertility, I hope to gain some hope and courage from it. 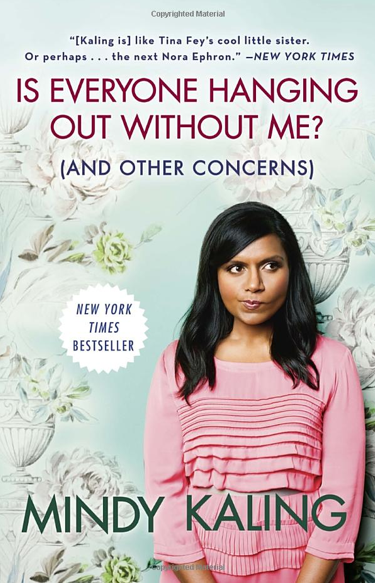 Then I shall read the book by Mindy as I'm in need of more laughter ;). I hope you keep this series going!